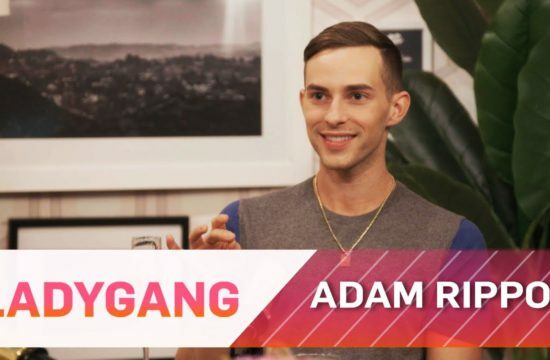 Home /Multimix Radio/“Sometimes, My Dad Would Kidnap Me” | Dating #NoFilter | E! 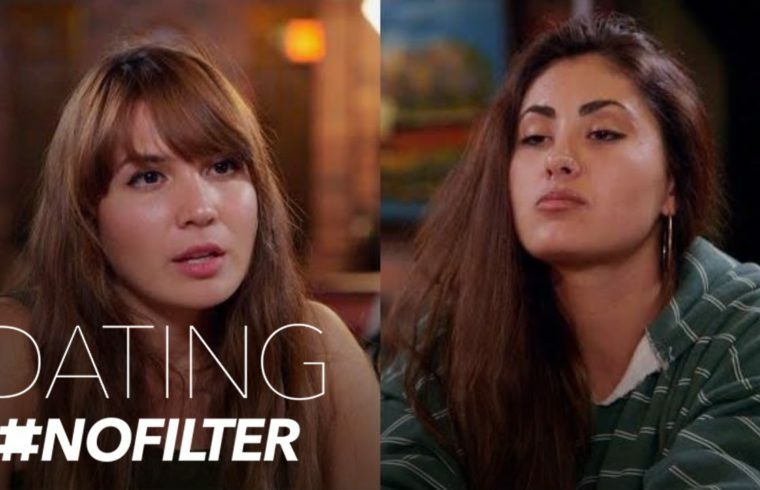 “Sometimes, My Dad Would Kidnap Me” | Dating #NoFilter | E! That was smart of her dad ..scary but smart..drug cartels and zetas do a lot of kidnappings in Mexico….gotta be ready to react quick! !